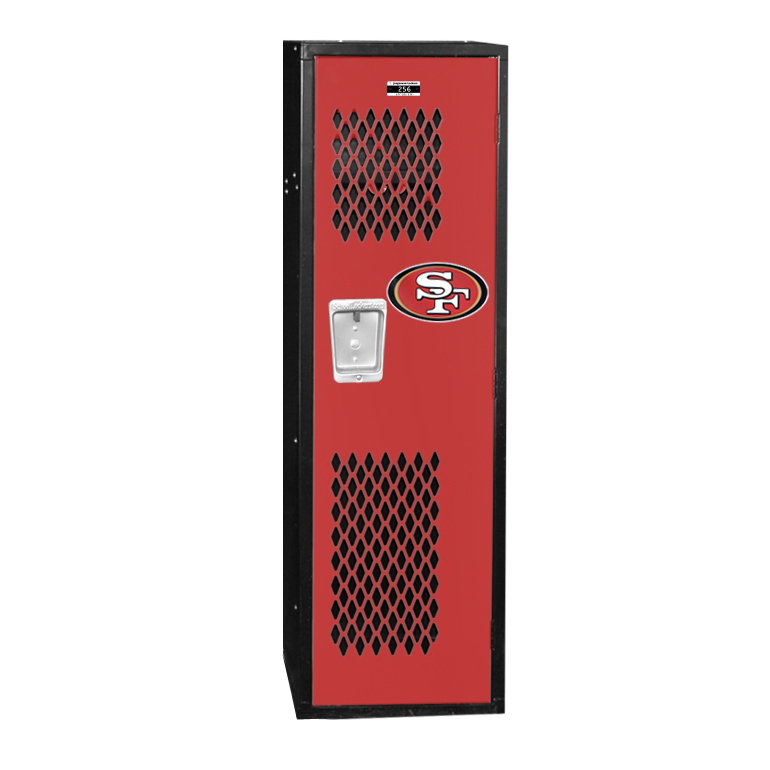 These NFL Kids Team Lockers are available on www.buyusedlockers.com where they have a huge selection to choose from if we need additional supplies. This fun, durable locker is designed with kids in mind and comes with the decal of your childs favorite pro football team. 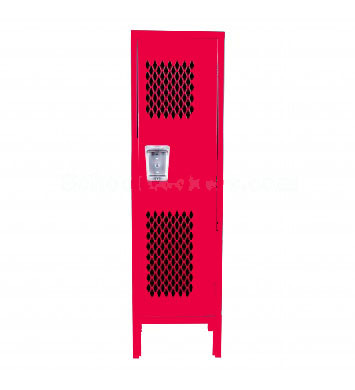 The design of the door gives this the look of an athletic or team room storage unit. 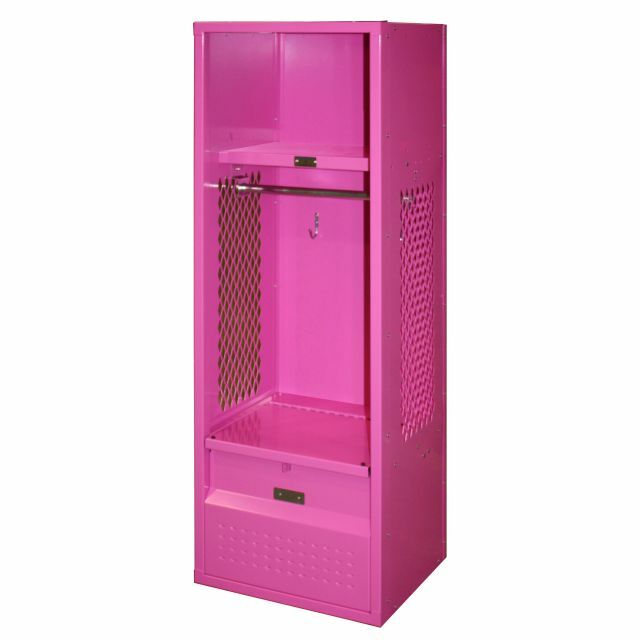 This locker is the perfect size for kids of all ages in a large 15" wide x 15" deep size to discourage tipping and 48" high overall. 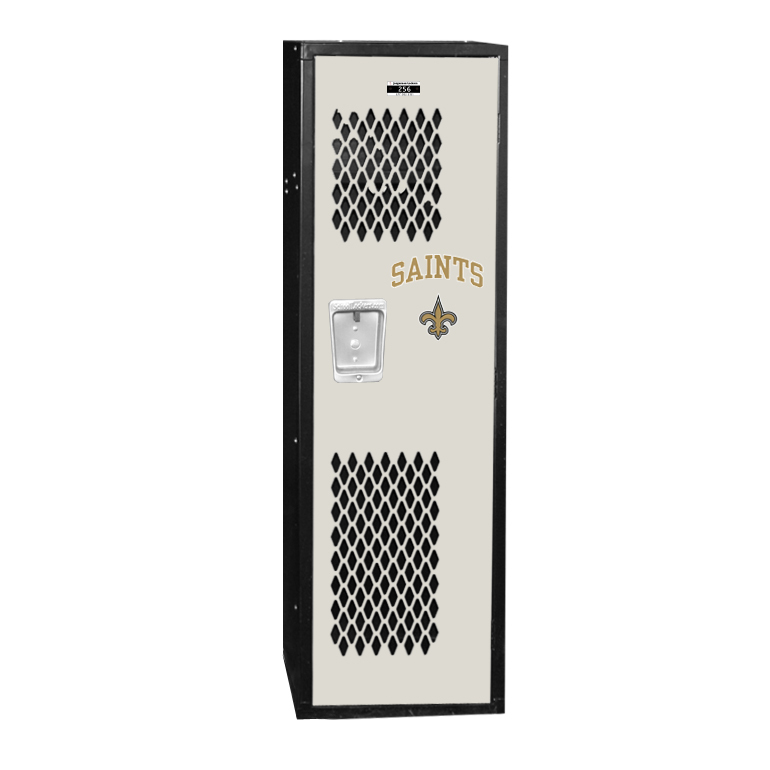 Built to the same durable specifications as our premier line with heavy 16-guage lockable metal doors and frames. 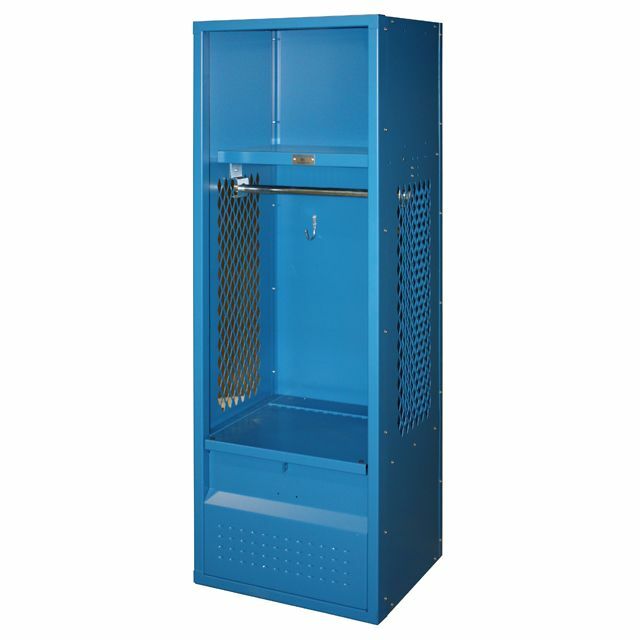 Includes interior hooks for clothing or coat hanging and an upper shelf for convenient storage and access of kids sports memorablilia, kids trophies, games, books, hats and any other personal valuables. 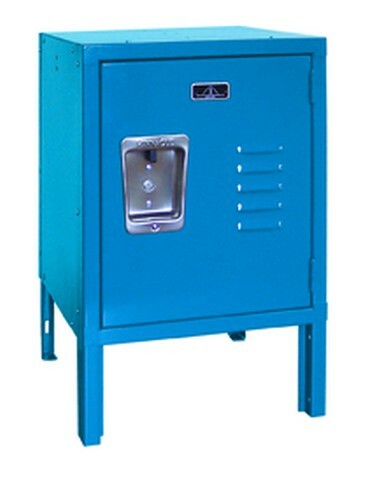 Doors: 16-guage perforated metal doors and 16-guage reinforced welded channel frames for superior rigidity and durablity. 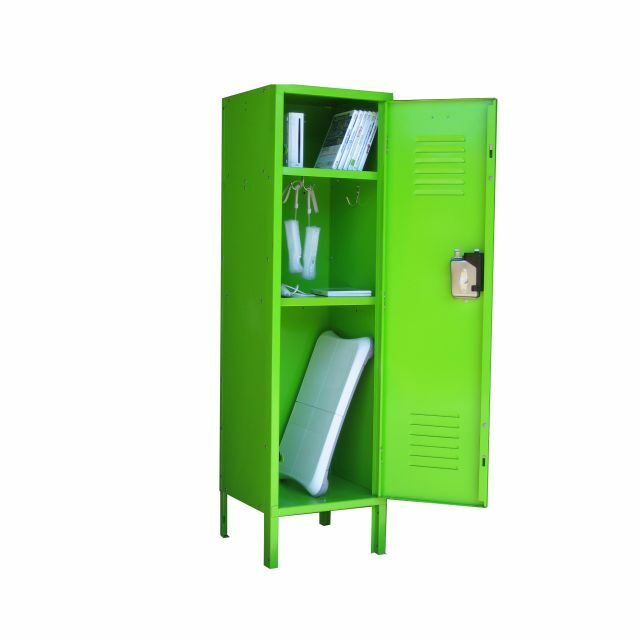 Shelf: Inlcudes convenient upper hat shelf,. Lockable: Accept mulitple options including built-in comnbination locks, combination padlocks, built-in key locks, and keyed padlocks. Number Plates: 1 and up are included with each order unless you indicate otherwise.